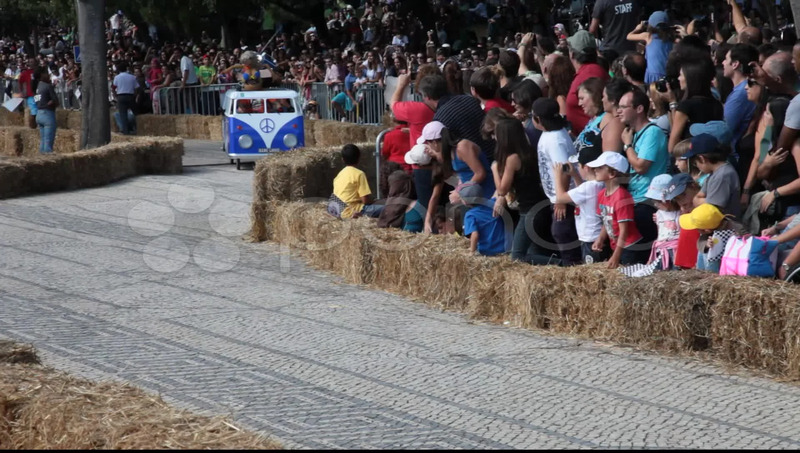 Description: Lisbon Red Bull Soapboax race 2011 (2º Grande Prémio Red Bull - A Corrida Mais Louca do Mundo). Volkswagen Combi Van theme. Event realized in the Eduardo VII Park.